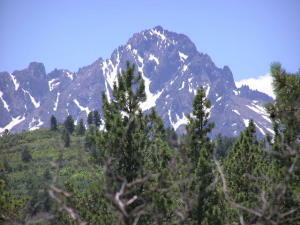 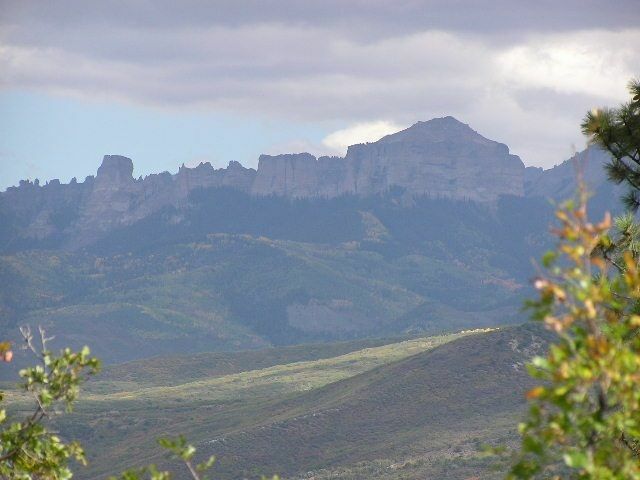 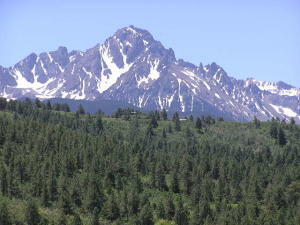 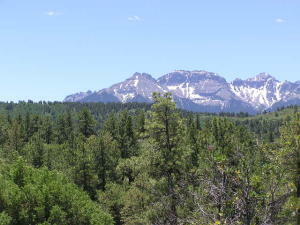 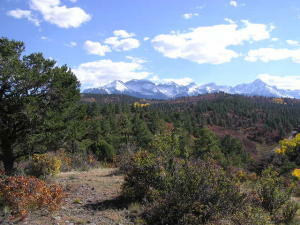 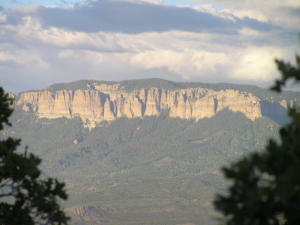 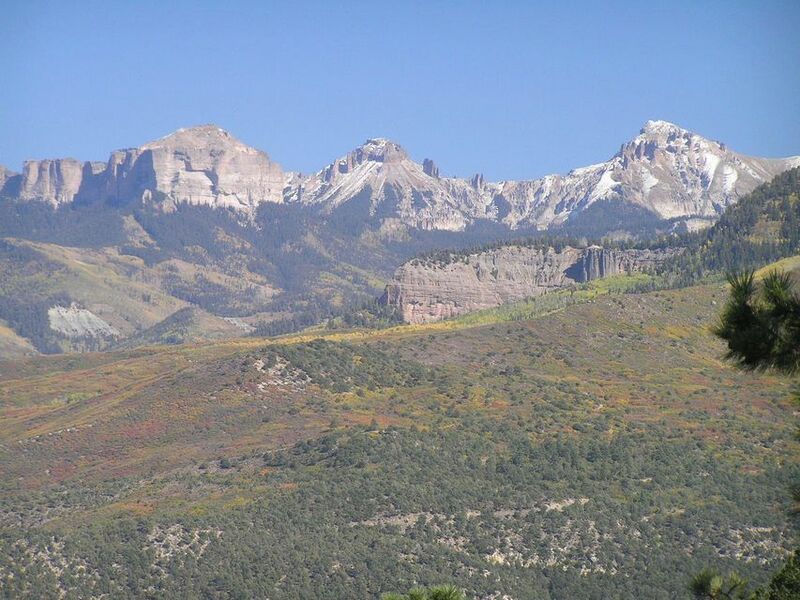 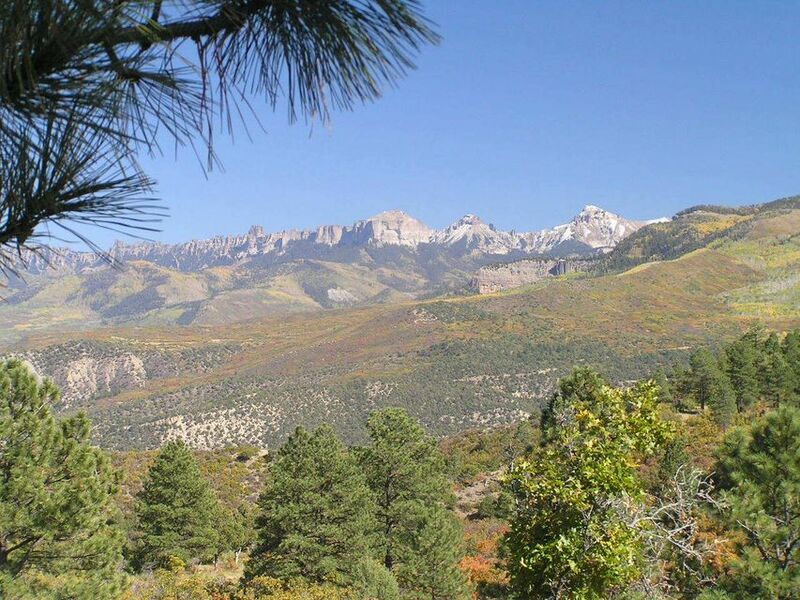 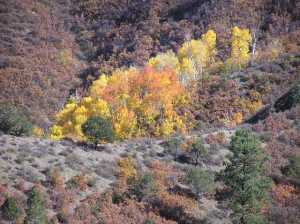 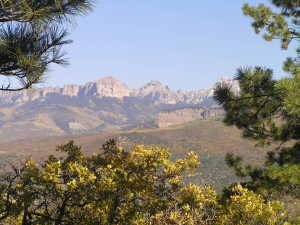 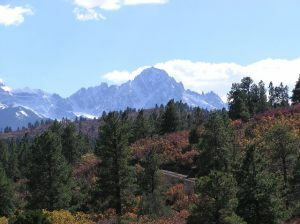 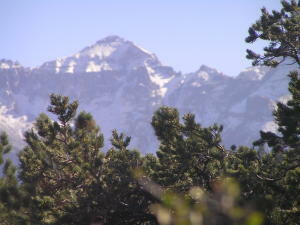 Located on the renowned Miller Mesa in Ridgway. 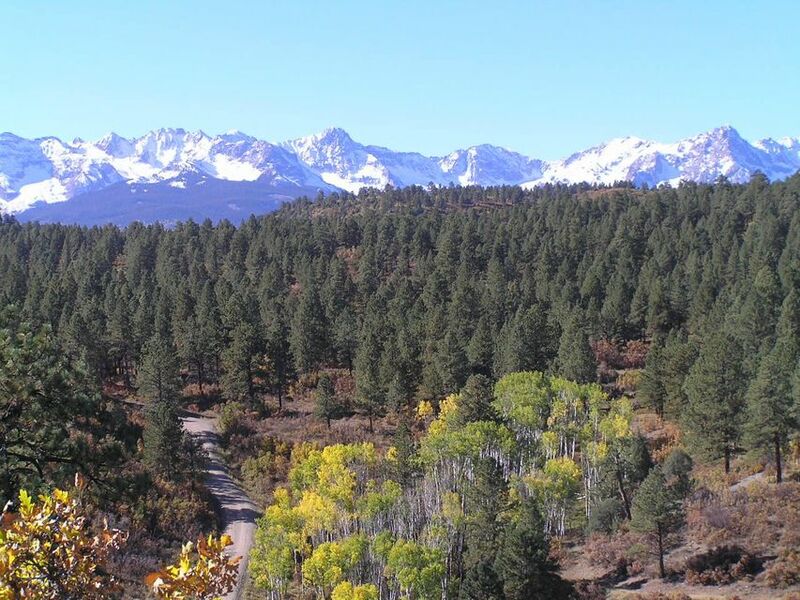 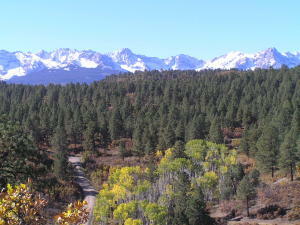 Compare these views to any in Ridgway or Telluride and you will be impressed. 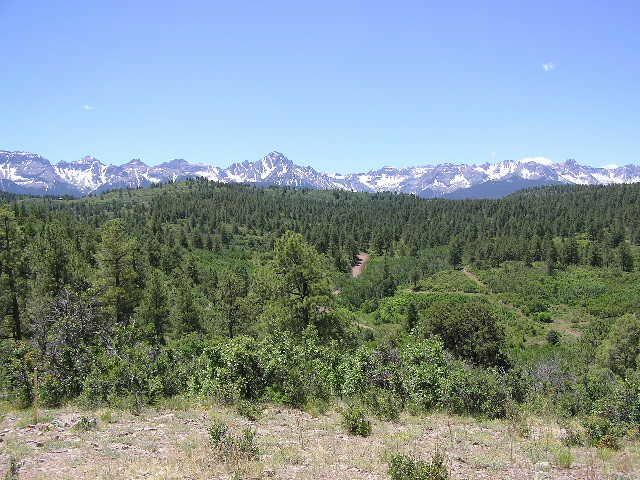 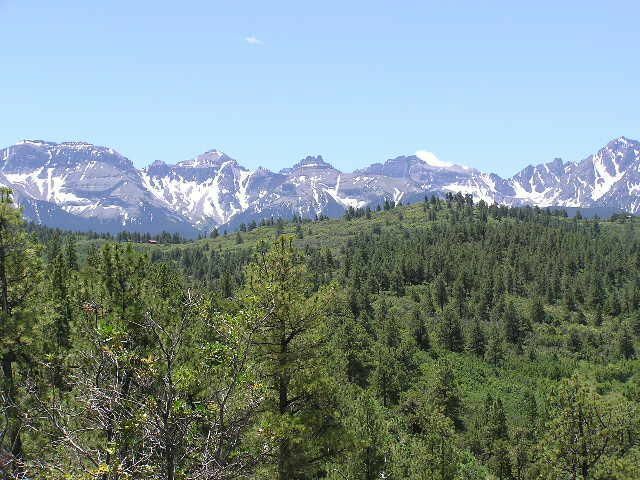 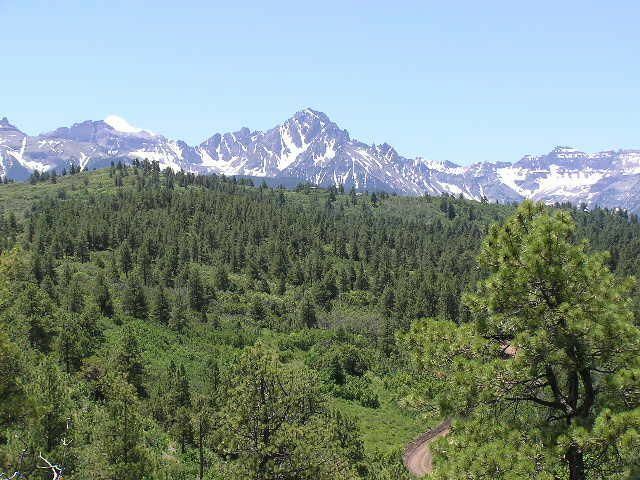 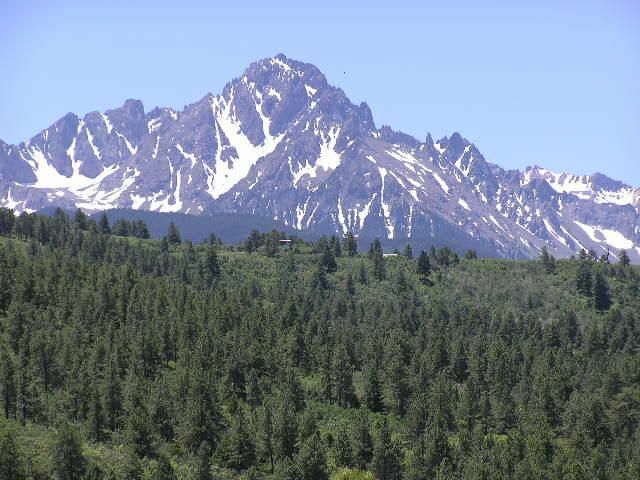 This is an exceptional parcel with unreal views and unmatched privacy very close (1.5 miles up county Road 5) to the Town of Ridgway. 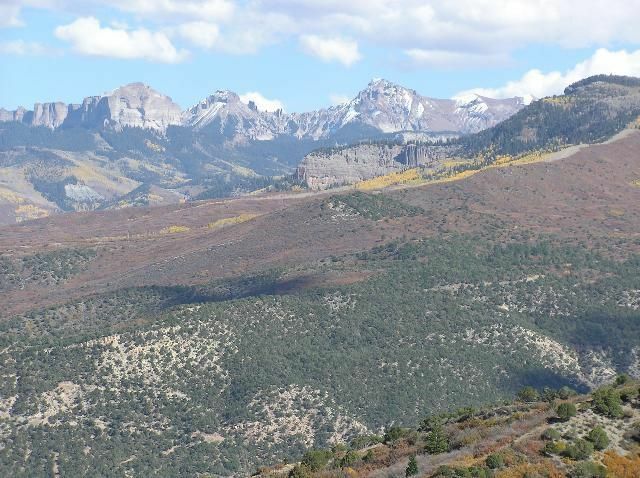 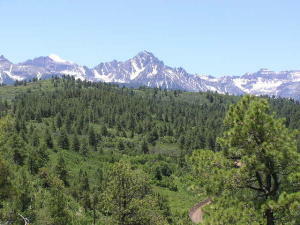 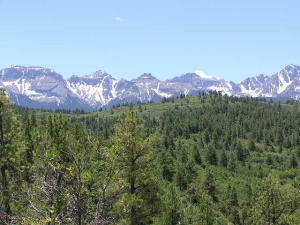 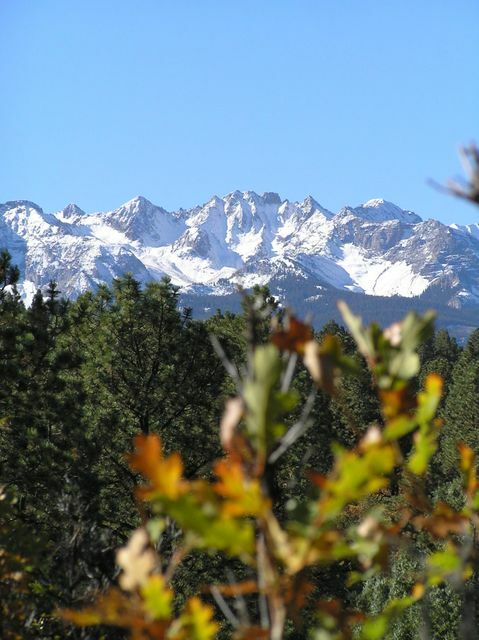 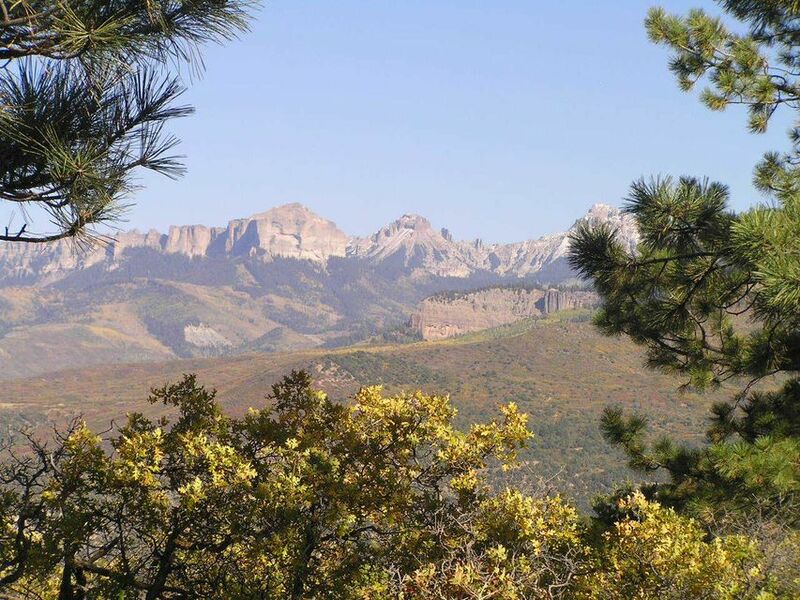 These 35 alpine acres have dramatic views of the Sneffels Range, Uncompahgre River, Ridgway Reservior, and the Courthouse Range. 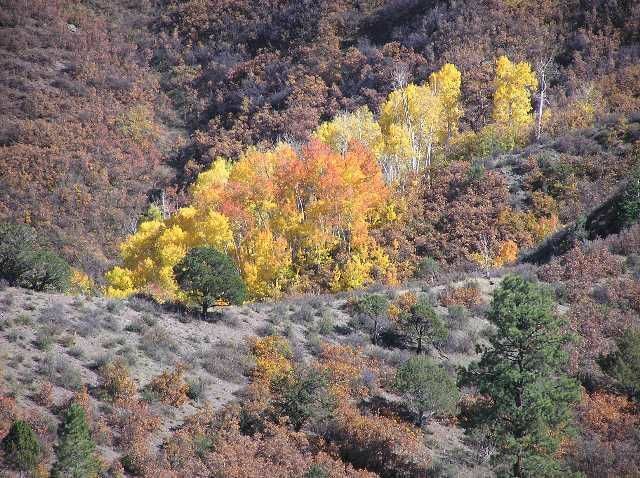 Good tree cover and privacy. 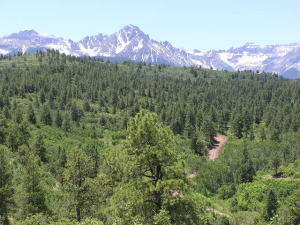 Gated entry community with very limited access. 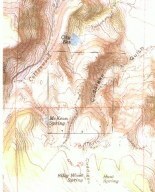 Shared water system in place. 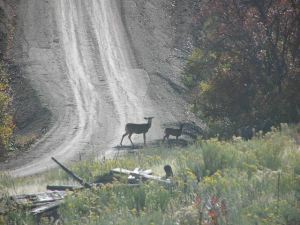 Private gravel drive in place. 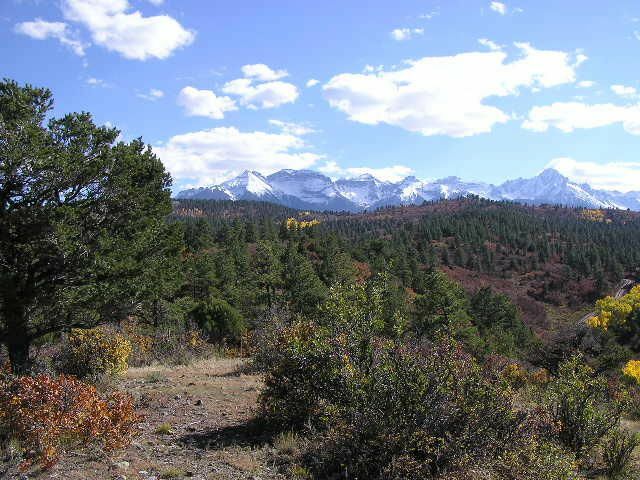 Very private homesite. 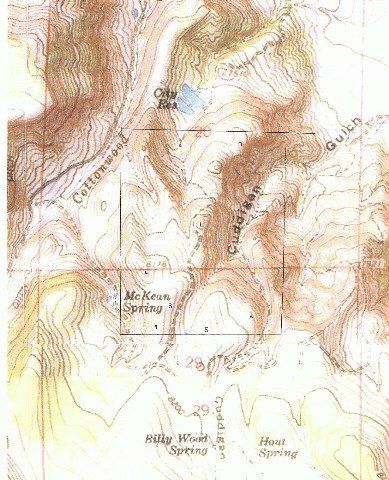 Phone and electric to the property. 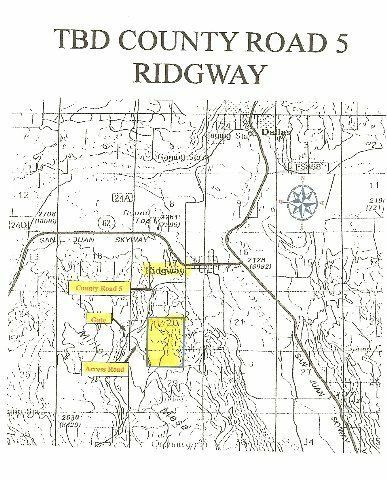 Also known as High Noon Ranch Parcel 2. Priced under the competition at $495,000. 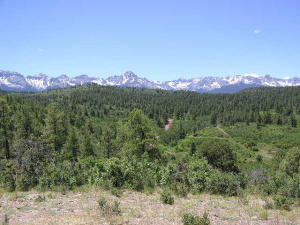 DirectionsGo to Amelia turn South to CR 5 go up hill about 1.5 miles. 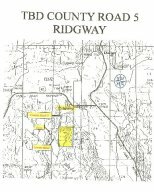 New road and gate on your left.